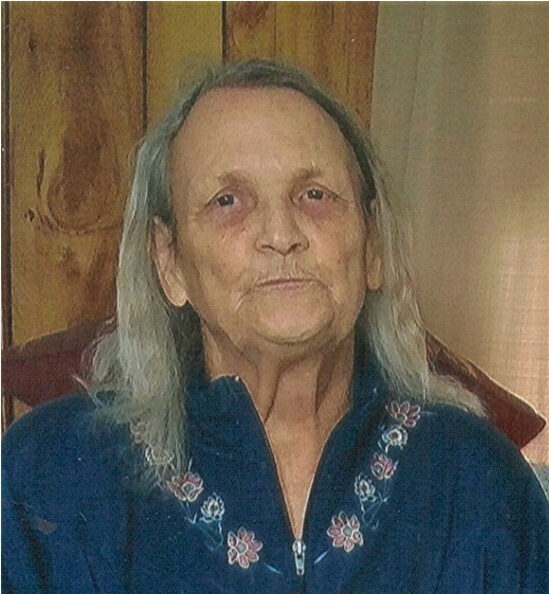 Obituary for Shirley A. (Price) Smith-Claycomb | Timothy A. Berkebile Funeral Home Inc.
Shirley A. Smith-Claycomb, 74, of Osterburg, died on April 5, 2018, at Donahoe Manor Nursing Home. She was born on August 22, 1943, in Bedford, a daughter of the late Earl and Roseann (Williams) Price. On July 15, 1993, in West Virginia, she married Theodore Claycomb who survives along with a daughter, Kelly J. (Smith) Hakkinen and husband Derek, of Mount Joy; three grandchildren: Joelle Morgart, of Osterburg; Mindy Griffith, of Columbia, and Sadie Hakkinen, of Mt. Joy; three step-sisters: Nancy Ferguson and husband Donald, of Schellsburg; Patty Thomas of, Oklahoma; and Pam Brown, of Osterburg. She was preceded in death by her first husband, Donald Smith, a daughter, Kimberly Ann "Kim" Morgaret, and a step-brother, Kenney Vaughn. Shirley worked at the Bedford Springs Hotel from 1961-1987 as a waitress and other various restaurants throughout the years. She was a very good cook and also enjoyed canning. She also enjoyed her flowers. She would take her flowers to the Bedford County Fair each year to show them. She loved her animals and had adopted three dogs from the humane society. She also loved her horses, they were a big part of her life growing up as a child and that continued throughout her life. She enjoyed spending time with her friends and family especially her grandchildren. Shirley was a stage 4 breast cancer survivor since 2013. She recently was diagnosed with brain cancer this past February. She fought till the end and was very active until her recent diagnosis. Funeral Services will be held on Sunday, April 8, 2018, at 6:00 p.m., in the chapel at the Timothy A. Berkebile Funeral Home, in Bedford, with Thalia Fleetwood officiating. Friends will be received on Sunday, from 4 - 6 p.m. at the funeral home. Those wishing may make memorial contributions in Shirley’s name to the Humane Society of Bedford County, 1108 Lutzville Road, Everett, PA 15537. Our online guest book is available at www.berkebilefuneralhome.com.